Motorola made a big event today in London and Delhi to showcase what’s in store for the brand. And in line with the previous speculations that it will unveil its entry-level smartphone, the US-based mobile company has released the new Moto E.
First of all, let’s start with the new comer. 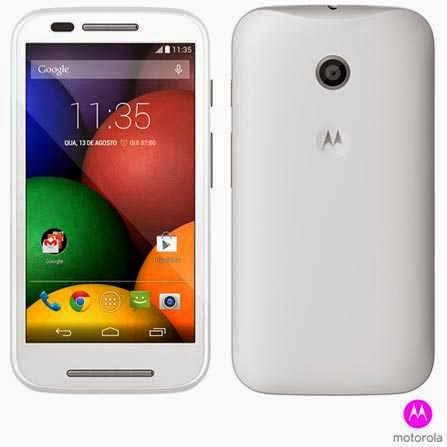 The Moto E, Motorola’s budget phone went official with 4.3-inch qHD display that results to 256 ppi pixel density. To our delight, the screen is treated with Gorilla Glass 3. Apart from the mentioned technologies, Motorola pushes the phone to be water splash-proof. Under the hood, the Moto E ticks with a 1.2-gigahertz dual-core Cortex A7 processor. 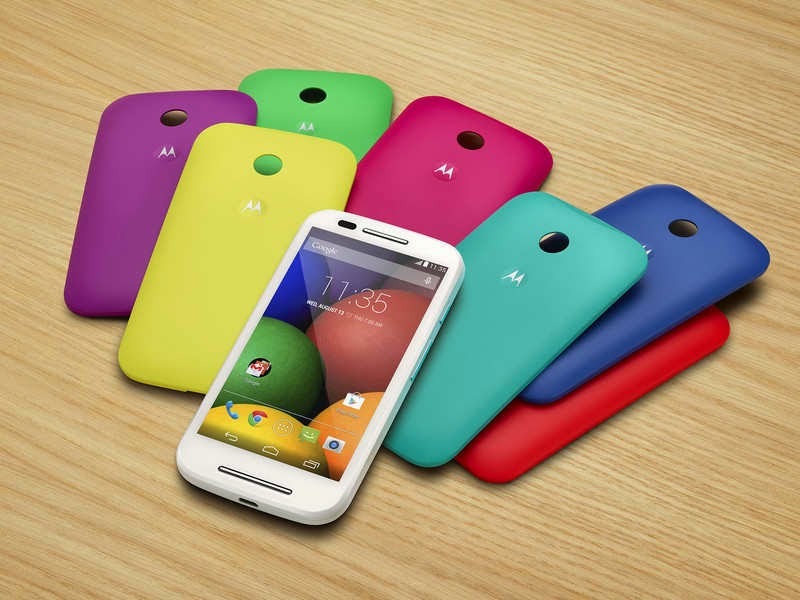 Software-wise, the Moto E will have Android 4.4.2 KitKat. And like any other Moto phones when it was under Google’s umbrella, the Moto E will receive timely updates for future versions of Android. The promise of a swift processor will also be complemented with by a gigabyte of RAM. Being an entry-level phone, a 4-gigabyte on-board memory is justifiable. However, only 2.21GB of which is only available for your file space. Worries aside, the up to 32-gigabyte expansion option through microSD card will solve your memory issues instantaneously. Connectivity-wise, the Moto E will be having a fairly good set of radios. You’ll be treated with 3G, WiFi 802.11n, GPS, FM Radio and Bluetooth. A dual SIM variant will also be shipped to Asian markets. Active snapper will have the 5-megapixel rear camera. The beefy 1980 mAh battery, as Motorola have said, will keep you on the road for an ample amount of time. This 140-gram smartphone will only cost USD 117 on selected market like India, Brazil, Mexico, Spain and Canada. Hopefully, it'll hit Asia-Pacific region and the Philippines soon.